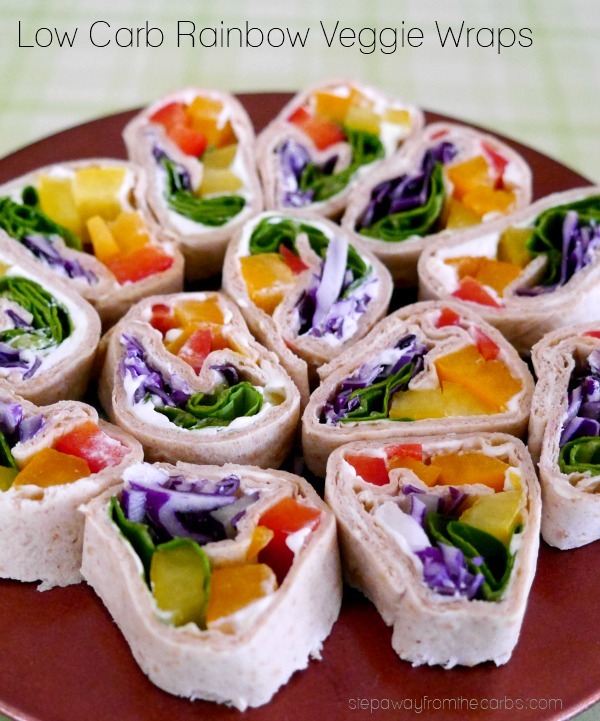 These low carb rainbow wraps are stuffed full of colorful vegetables! One of my favorite sites for fun kids’ food is Eats Amazing, and recently I noticed this super fun Rainbow Wrap. 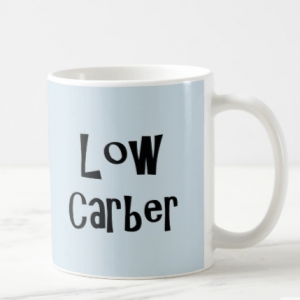 With the author’s permission, I decided to make a low carb version. It isn’t often that I make vegetarian food – but this looked so pretty I just had to try it! I used low carb tortillas (my favorite right now is the 3g net carb ones from Mission) and spread them with cream cheese. Then add your veggies. I used bell peppers, baby spinach and red cabbage, but here is a full list (by color!) 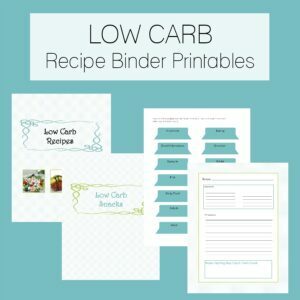 of low carb veggies you could use! I haven’t provided nutritional data as there are so many variables. 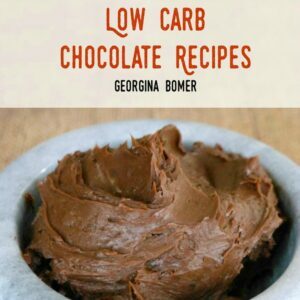 Use a recipe calculator if you want to check! Roll everything up tightly, using extra cream cheese as “glue” to seal the wrap if necessary. 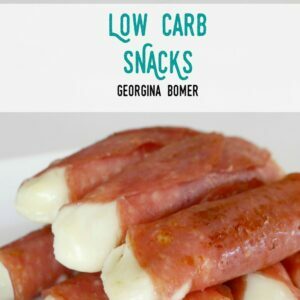 These would be perfect for a low carb lunch on the go! Alternatively, cut them into slices. Discard the ends (aka EAT them! ), then cut the wrap into neat slices and put on a serving platter for a cute little veggie bite at a party. The wraps looks amazing. Unfortunately, we don’t have the low carb Mission wraps available in Australia. 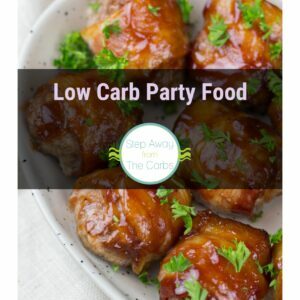 Would be great to have a low carb recipe for those. Definitely great filling ideas you have and they look super easy to make. Thanks so much. Yum you left out avocado!!!! So I did! I have now added it – thank you! These look great! Do u cook the bell peppers or keep it raw? I prefer to keep them raw – but it really is up to you!